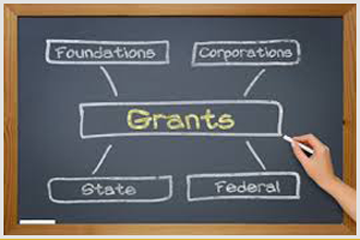 This is a two and a half days interactive workshop during which existing and startup non-profit organizations create a draft grant shell. Developed and delivered by a successful entrepreneur. This workshop for existing and start-up business owners is an interactive two and one-half day program. This program has an intensive realism that truly delivers. Participants create a well researched draft of a business plan. Many outside resources will be provided for further assistance. This course is designed to explore the fundamental elements of starting a business. This is a two and one-half day interactive workshop during which existing and startup businesses create a draft marketing plan. A two and one-half day interactive workshop during which for profit and non-profit Boards and staff develop three, five or ten year strategic plans. Busy entrepreneurs appreciate high quality seminars at times convenient to them. Our online workshops are available 24/7 from your home or office.